At CoinDesk, we do our best to offer a world-class consumer experience to our expanding audience as part of our mission to inform, educate and convene the international blockchain community. 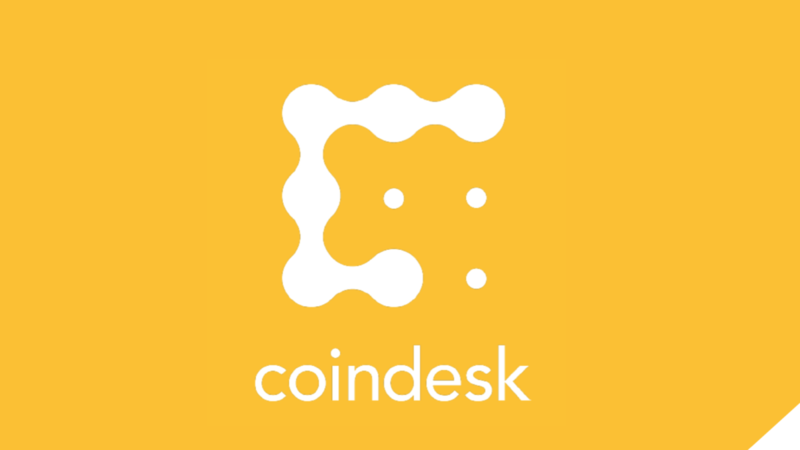 The leader in blockchain information, CoinDesk is an independent media outlet which strives for the greatest journalistic standards and abides by a strict group of qualitative policies. Have breaking news or a story idea to send our journalists? Contact us in news@coindesk.com. While we leveraged our societal media platforms (Facebook, Twitter and Medium) to find the most recent information from our audience, we apologize for any inconvenience this situation may have caused a particularly active day in the markets. Our capability to post stories has been restored and operations are back to normal. On Tuesday, we experienced technical problems that prevented us from publishing new content to CoinDesk.com for many hours. Our engineers worked tirelessly to fix the bug ASAP and existing content remained accessible to customers.